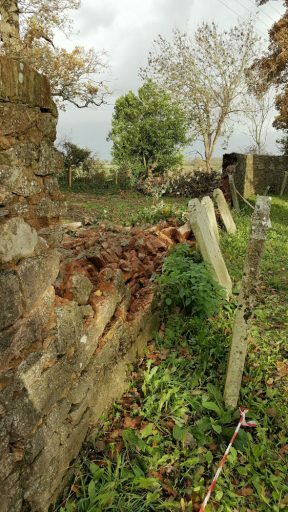 In November 2018 there was a serious collapse of a wall at Gulliford Cemetery. This wall is Listed and therefore any work on it must conform with Conservation requirements. 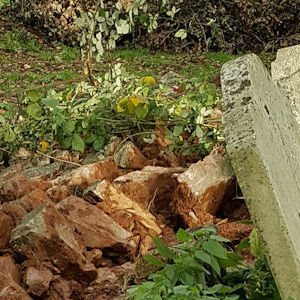 Lympstone Parish Council and Woodbury Parish Council have a joint responsibility for the Cemetery. While work was being undertaken to assess the situation there has been a further collapse of a section of the wall – work to make this area safe is now urgent. 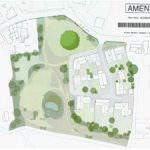 Initial work to make the site safe is to be undertaken by Oldbury’s Restoration Company of Exmouth.